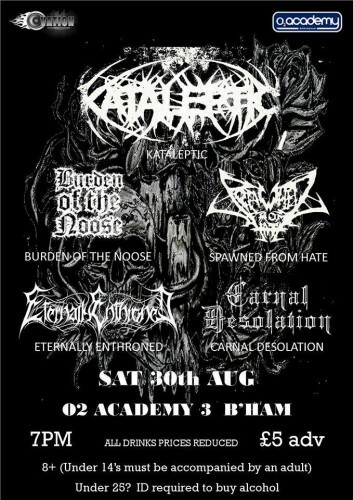 Burden Of The Noose will be main support for Kataleptic at the band’s upcoming show in Birmingham. 30th August is the date for your diaries and The O2 Academy is the place to plonk your virtual pin. Also playing on the night will be Spawned From Hate and Eternally Enthroned, with Carnal Desolation opening proceedings. Doors are at 19:00. A walking distance tube map has been created to help travellers disrupted by the latest London Underground strikes. Designed by London-based creative team, Joe Watson and Aryven Arasen, the map shows the walking time between each station, allowing users to easily calculate their total walking travel time. Although touted as a solution for regular London travellers, it is perhaps most useful for more occasional visitors who haven’t learned the lay of the London land. Either way, it’s something I’ll be checking every time I now plan travel to London. Google has revealed its latest attempt to takeover the TV, following the flop of Google TV, with Android TV. The new interface, as the name suggests, leverages all the content deals and interface know-how of Android and simply ports them to the big screen. Movies, TV, Music and of course apps will all be available at the touch of a remote button. The interface will also support voice recognition and notifications, though Google is encouraging developers to keep things simple to ensure users actually use the products. All told Android TV is very similar to Amazon’s just released Fire TV, once again marking how the TV is being seen as the next big battle ground. A key part of the experience will also be that content from different apps is pushed to the homescreen, allowing for the user to skip having to open specific apps to get to their content. The interface will also support resuming of content, allowing for seamless switching of screens, from an Android tablet or phone to a TV. YouTube’s planned paid-for music service is being delayed as Google executives are insisting the product launches in a competitive state. Somewhat contrasting with the Google release philosophy of old, whereby products were simply released in beta and then worked on in a live state, it would appear Google doesn’t want to show its cards too early on this occasion and is holding back. Internal Apple documents from last April reveal the company was scrambling to identify ways to compete with Android phones as well as keep sales of iPhones from declining. The documents were revealed in a court session during a trial which is seeing Apple sue Samsung for patent infringement. 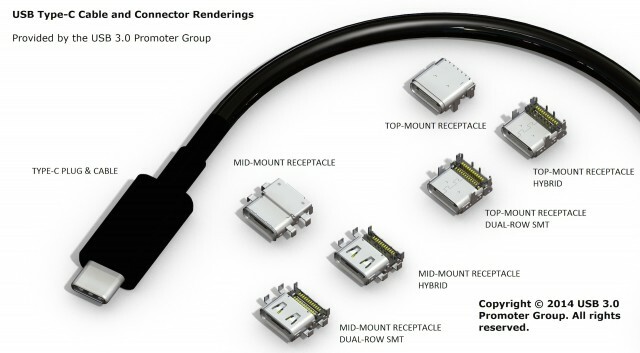 They were referenced as Apple marketing chief Phil Schiller was being cross examined. Schiller downplayed the presentation, saying it was for an off-site meeting with “a few sales people” and not something that he attended. Google’s modular phone concept, Project Ara, has been shown off in a new video. The project is one being worked on by the Motorola Advanced Technology and Projects group that Google retained when it sold the rest of Motorola to Lenovo for $2.9billion earlier this year. The project aims to create a phone that has removable parts that can be replaced and upgraded. So as battery, camera or processor technology improves so your phone can move with the times, without the need to replace the whole thing.